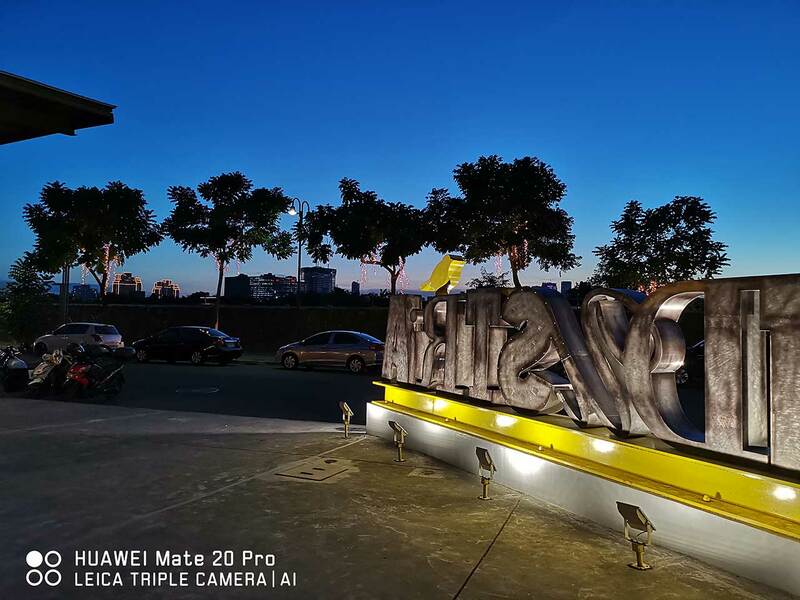 The recently released Huawei Mate 20 Pro is a powerhouse smartphone, with serious photography chops to boot. 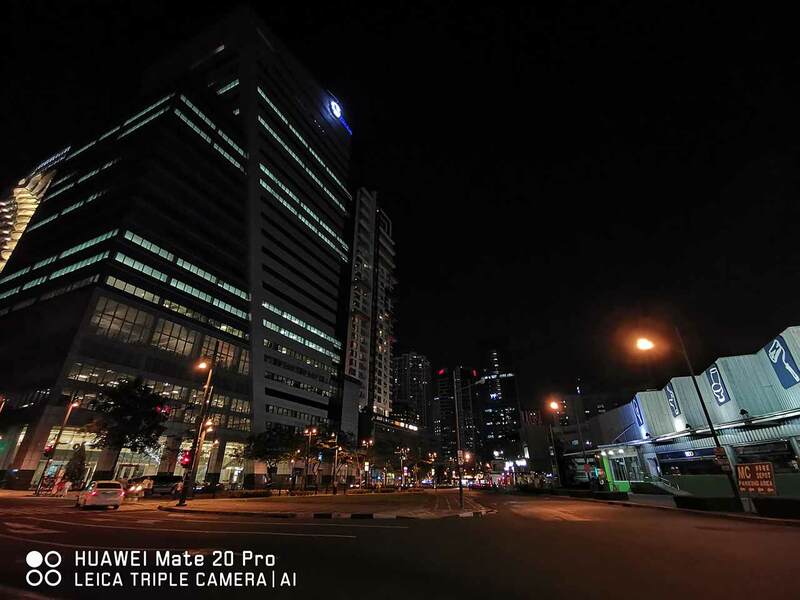 It arrived with a lot to prove since it’s coming off the commercial and critical success of the Huawei P20 Pro, which many think is the best camera phone ever built. The Mate 20 Pro also turns up at a time when Apple’s iPhone has lost its pole position as the industry’s best when it comes to taking pictures and video and when smartphone cameras are becoming more complex, with additional lenses and features crammed into the system. 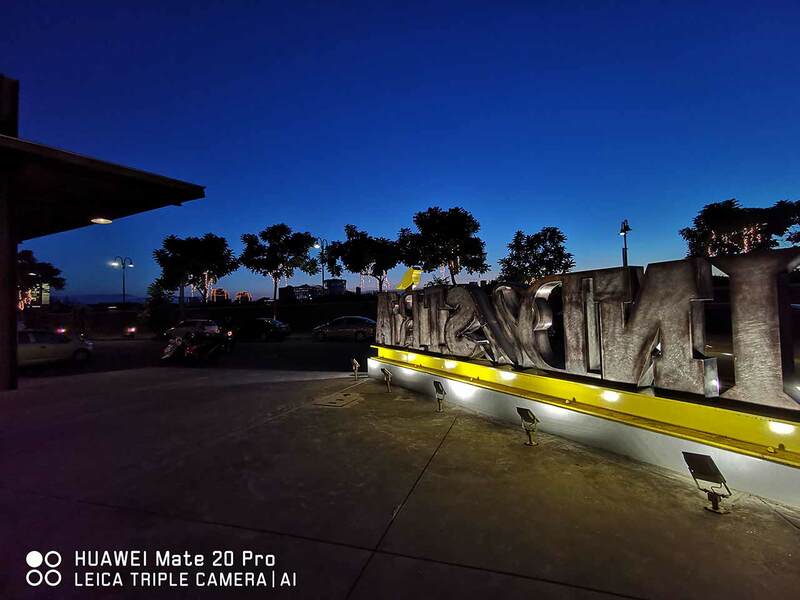 Whether it’s just a couple of lenses doing all the lifting, like what’s on the Samsung Galaxy Note 9, or three like on the Huawei Mate 20 Pro, smartphone camera systems are the best they’ve ever been. And with handsets like the latter, we can begin to see mobile devices as more than credible alternatives to professional cameras. In the case of Huawei’s new Mate, you might be wondering, just how did we get here? Let’s take a closer look at those industry-leading cameras to find the answers. The Huawei Mate 20 Pro boasts industry-leading cameras. The Huawei Mate 20 Pro features triple cameras on the back like the P20 Pro before it. On paper, the main difference between the two is that the latest Mate scraps the monochrome sensor of the P20 Pro and replaces it with an ultra-wide option for landscape photography and taking pictures in tight spaces. 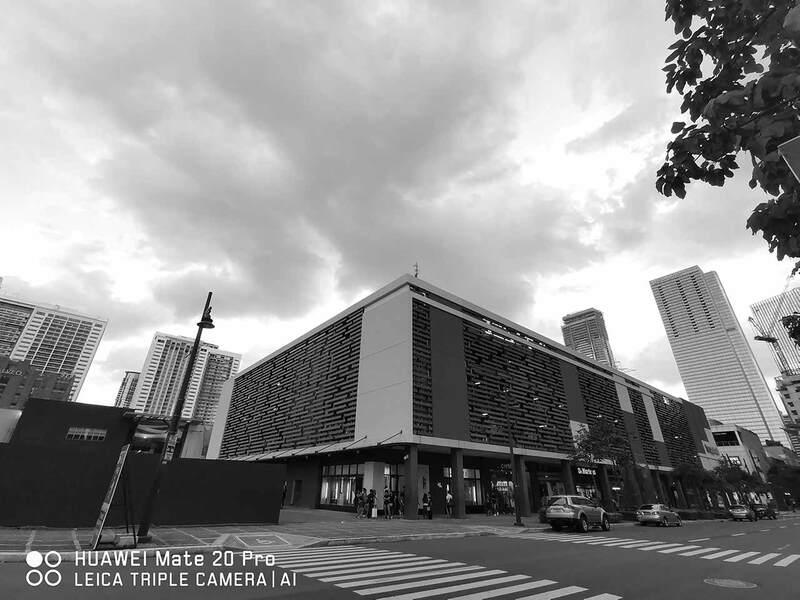 Huawei, along with Leica, says the improved 40-megapixel main camera inside the Mate 20 Pro is good enough to shoot black-and-white photos with great impact, thus the decision to include a wide-angle lens in lieu of sticking to last year’s formula. As much as we’ll miss Huawei’s monochrome sensor, we think having an extra-wide camera opens up more room for storytelling and creative expression that a non-color sensor simply can’t replicate. The new lens also offers the ability to do macro photography, promising crisp results from a close range. 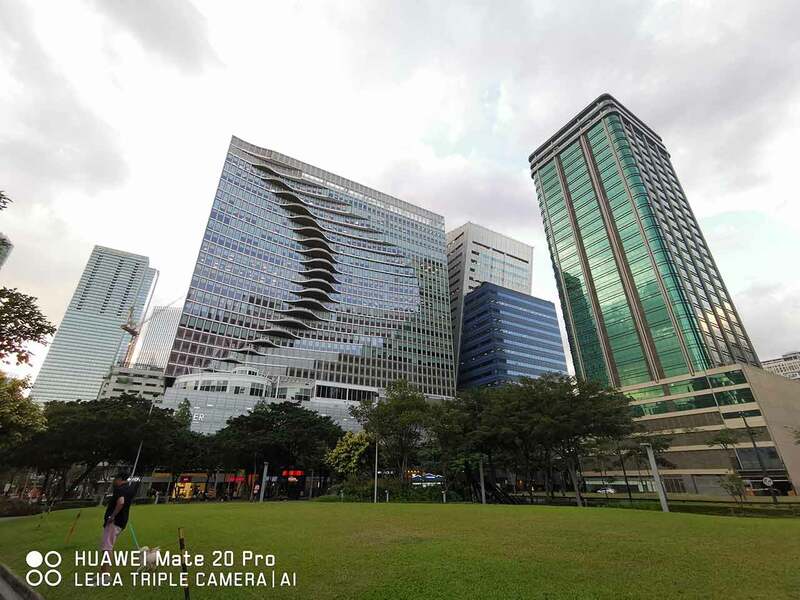 The dedicated wide shooter makes the Huawei Mate 20 Pro a more well-rounded phone that’s just as great for taking pictures of people as it is for keeping objects, big and small, and landscapes in the frame. The world’s No. 2 smartphone vendor took a risk by dropping the monochrome sensor from the Mate series — and it paid off. You can see the difference the ultra-wide lens makes below. We’ll miss the Huawei P20 Pro’s black-and-white sensor, but having a wider lens means better images in different scenarios. It makes even a simple stall like this look imposing. Low-light shots can be a problem for most smartphones, but not on the Huawei Mate 20 Pro. The super-wide lens can clearly capture scenes even at night. So make your snapshots even more dramatic by using it. Besides, there’s still a Monochrome mode in the default camera app of the Mate 20 Pro, albeit relying heavily on algorithms instead of hardware. There’s also the option of shooting photos in RAW format, and then editing them after that for better blacks and whites. Your shots can look timeless with the Mate 20 Pro even though it lacks a native monochrome sensor. Capture black-and-white photographs by tapping ‘More’ then ‘Monochrome’ in the camera settings. Or you can edit a RAW image. Unlike on the P20 Pro, the Mate 20 Pro has three cameras closely packed together in a square, matrix array centered near the top of the back of the phone. The upper left-hand corner of the module houses the LED flash. 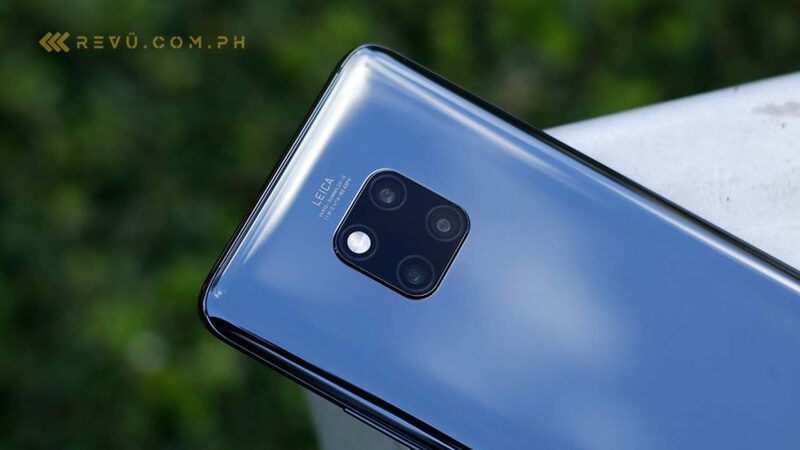 The rest of it is comprised of a 40-megapixel primary camera with wide, f/1.8 lens; a 20-megapixel camera with ultra-wide, f/2.2 lens; and an 8-megapixel camera with telephoto (read: zoom), f/2.4 lens. Moving to the front, the selfie camera is identical to the P20 Pro’s and sits a 24-megapixel sensor behind f/2.0 glass. 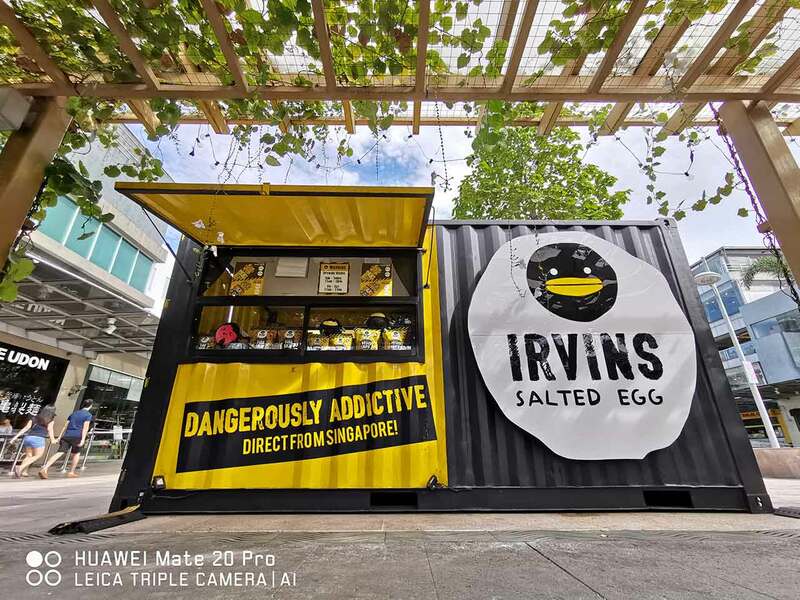 For the most part, you’ll be using the 40-megapixel shooter in the top-right corner, and it does a splendid job no matter the lighting condition you’ll use it in. It takes great photos even in dim, murky scenes where phone cameras are traditionally at their worst. Use Huawei’s excellent Night mode to take steady and mostly blur-free images without the need for a tripod. Make your pictures come alive. The wider camera in the lower right gives this Huawei an edge most mobile camera systems lack. It also doubles as a macro shooter that can lock onto a subject as close as 2.5cm from the lens. This is particularly helpful for close-up shots, like this one of a small plastic figure. 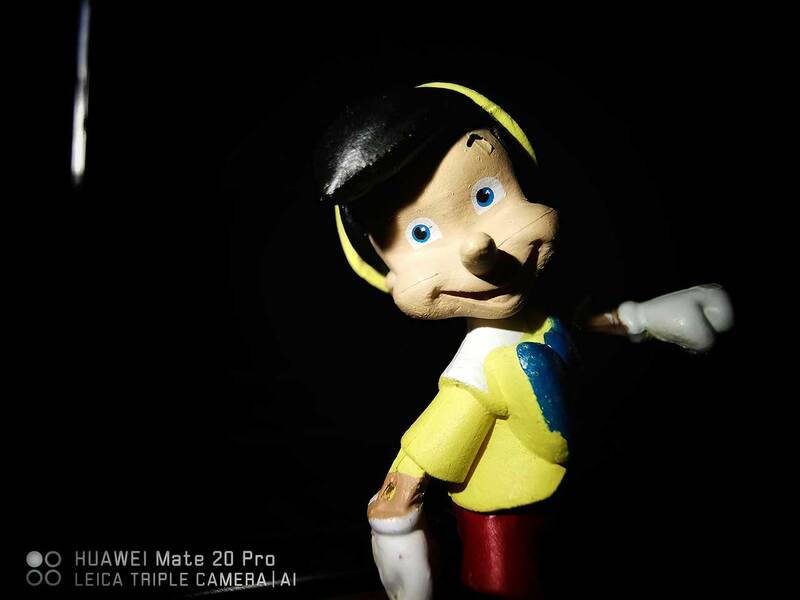 Yes, the Mate 20 Pro is even equipped for toy photography, something most smartphones struggle with without the proper lens. …so don’t be afraid to tinker with the camera settings. Same distance. Blurry? Try “Super Macro,” and you’ll be able to take clear closeup shots of an object. The telephoto lens allows for 3x optical zoom and goes up to 10x when enhanced digitally using the viewfinder’s zoom slider. With a standalone lens for lossless magnification, the Mate 20 Pro will let you get right up close to your subject in a way few other smartphone lenses could. Check out these photos that effectively show the full potential of the telephoto camera. 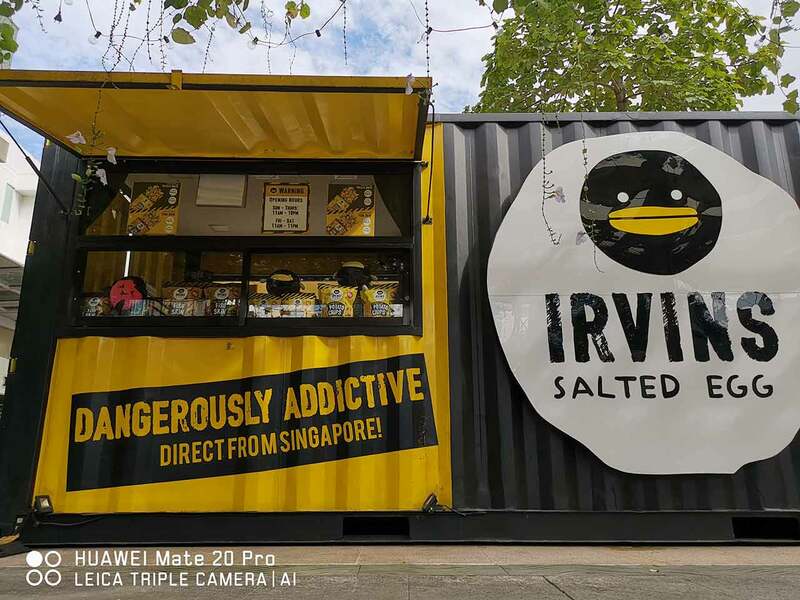 It’s incredible how far this Mate can zoom in, and the crispness of the 10x zoom results fully demonstrates how well Huawei’s camera algorithms and optical image stabilization work in the device. Pictures shot on the #HuaweiMate20Pro: from ultra-wide to maximum zoom. Read our hands-on review at #RevuDotComDotPH. The Mate 20 Pro’s telephoto camera offers up to 5x optical zoom compared to the ultra-wide option, so don’t be afraid to shoot from a good distance away. 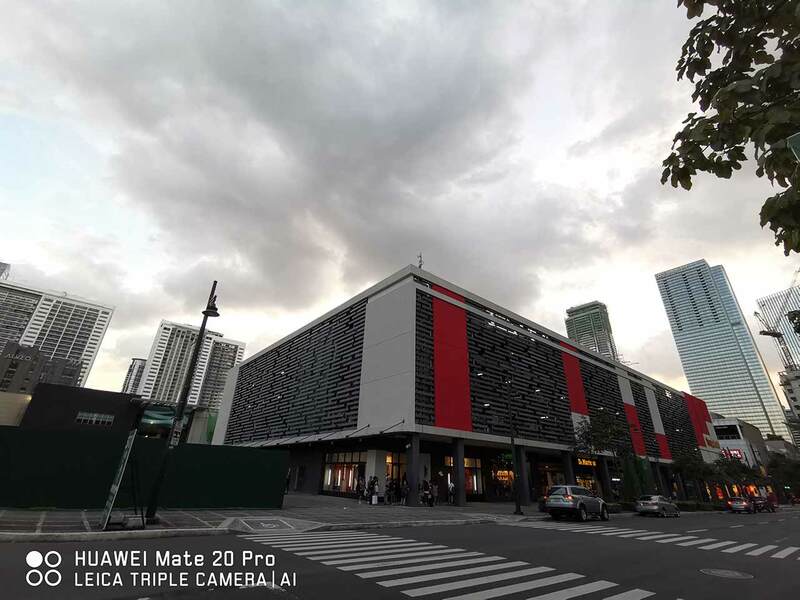 The clarity of the last photo demonstrates how well Huawei’s camera algorithms and optical image stabilization work in the Mate 20 Pro. We found the Huawei Mate 20 Pro’s 24-megapixel selfie shooter to be more than enough for most scenarios and would be functional even during nighttime. 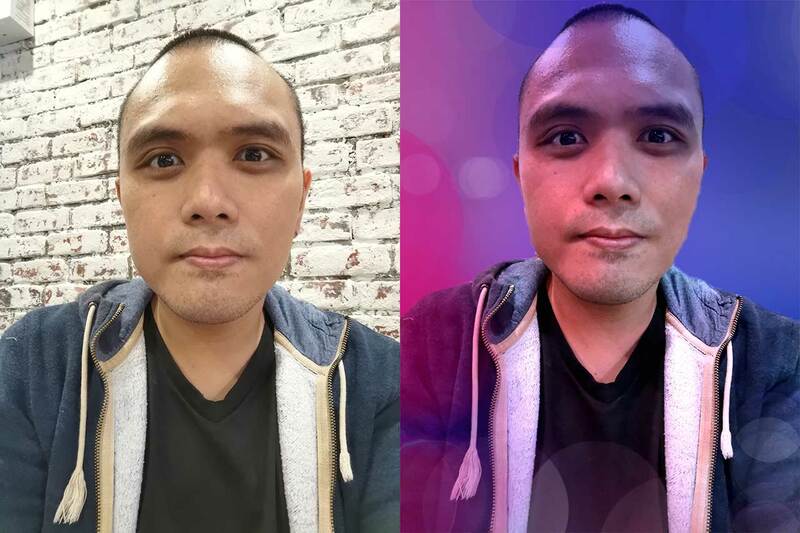 What’s more, Portrait mode can now add a variety of effects to your picture, in addition to in-app enhancements that will make your face look thinner or younger, if you so want it to for fun. Clear selfies? Check. In Portrait mode, you can even choose from an array of lighting and beautification presets. Don’t be afraid to have fun! Huawei debuted the new Kirin 980 on the Mate 20 series, and it’s the company’s most intelligent processor to date. It arrives with two NPUs or neural processing units. 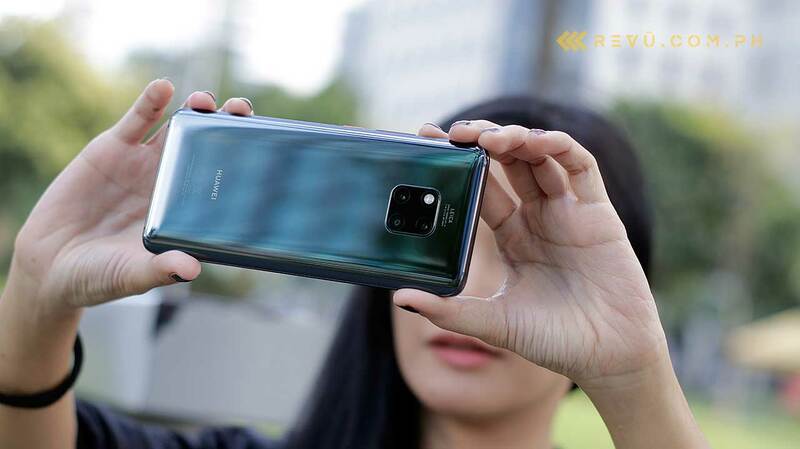 The company says its latest chip dramatically improves the Mate 20 Pro’s image-recognition capabilities through a feature called Master AI. It allows the phone to instantly recognize what you’re taking a picture of and adjusts the camera settings accordingly for the best shot, saving you from the hassle — and we can assure you, there is a good amount of that — of post-processing. 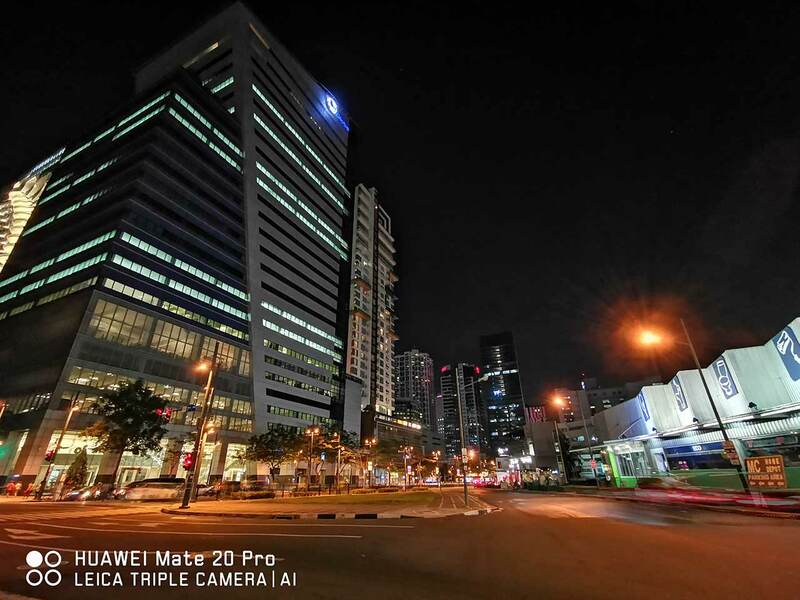 Huawei’s improved Master AI setting is especially helpful if you can’t decide which lens to use on your Mate 20 Pro. We suggest that you leave it on, along with the optional grid for framing and alignment. Master AI can be activated in the settings menu of the built-in camera app, if it isn’t enabled already. With the Kirin 980’s dual NPUs, Master AI on the Mate 20 Pro can now identify 1,500 scenarios and over 5,000 different objects in 25 categories, whereas the P20 Pro only recognizes 150 scenes, we’re told. It’s a feature worth bragging about considering how useful it is. We especially like that it automatically defaults to the ultra-wide-slash-macro lens when taking a picture of a super-close object. It also switches the camera to Portrait mode if you’re taking a medium shot of a human subject. And when shooting skylines, Master AI will recommend tapping the ultra-wide toggle if you haven’t already. It ought to help you get the most out of the phone’s three back-facing cameras, even if you’re not exactly sure of what they do and when best to use each one. We suggest that you leave it switched on all the time and use it with the optional grid for framing and alignment. Within the camera app’s viewfinder, you’ll find more camera settings, such as HDR, Slow-mo, Panorama, and Underwater modes, plus a variety of other optional toggles. The latter is new to Huawei and allows owners to operate the camera and snap pictures while swimming using the phone’s hardware buttons. It’s designed for use with the company’s very own waterproof case, which is sold separately. It’s here that you also have Huawei’s cutesy 3D Qmoji feature under the AR Lens toggle. 3D Qmoji, which works like Apple’s Animoji, lets you animate cartoon characters in real time using your facial expressions. You can send a 3D Qmoji to a friend in video or GIF format through your favorite messenger app. And if you so wish, you can even send one with a short voice message for even greater impact. 3D Qmoji takes full advantage of the Mate 20 Pro’s 3D camera to accurately map your facial expressions. Send a 3D Qmoji via your favorite messenger app! Then there’s Video mode, which can leverage the Mate 20 Pro’s hardware to add effects such as depth of field or bokeh and color filters that will make your shot look like it was filmed with a different, older camera. There’s also an option to record video in a 21:9 aspect ratio to give your footage a cinematic quality and polish. However, the most unique and uniquely creative video effect available is AI Color, which captures a person in color while the rest of the shot is in black and white. All of these options and more can be used with any of the lenses attached to the Huawei Mate 20 Pro, adding to the phone’s all-around appeal as a camera and video recorder. AI Color captures a human subject in color while the rest of the video shot is in black and white. The Huawei Mate 20 Pro shoots super slo-mo footage at 960fps. A wider 21:9 aspect ratio will give your video a cinematic, almost exaggerated, perspective especially if you shoot with the ultra-wide lens. Here, have a look at the camera settings. The Huawei Mate 20 Pro works brilliantly as a smartphone and even better as a camera for stills and videos. Its triple-sensor system makes it the best camera phone you can buy today. Powered by the Kirin 980’s dual NPUs, the software is also all grown up to match the hardware on the back. 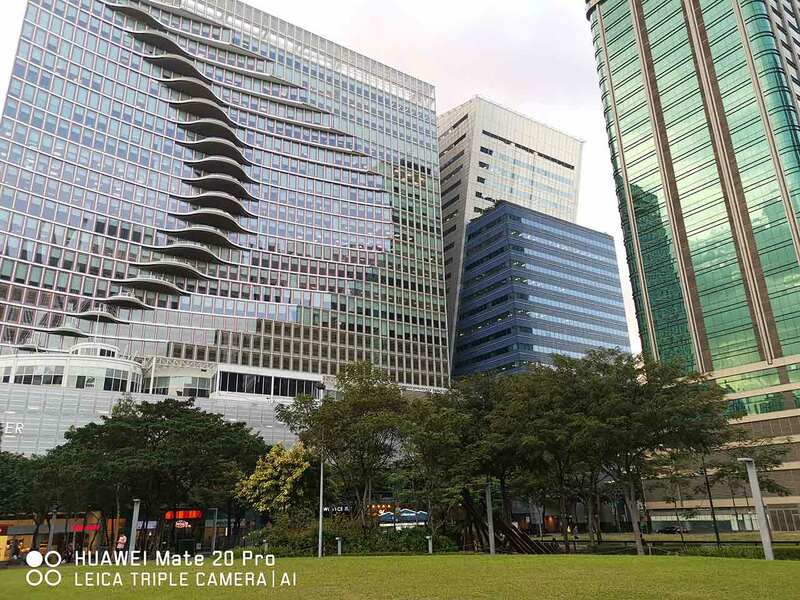 Master AI in the Mate 20 Pro lets you take full advantage of all the phone’s camera functions, even if you’re new to the multiple-camera and AI era. There’s obviously room for growth still, but the camera tech on display here makes a strong case for not always carrying around a bulky DSLR camera and some dedicated lenses. Look no further for the best-performing and most stacked camera phone on the market.